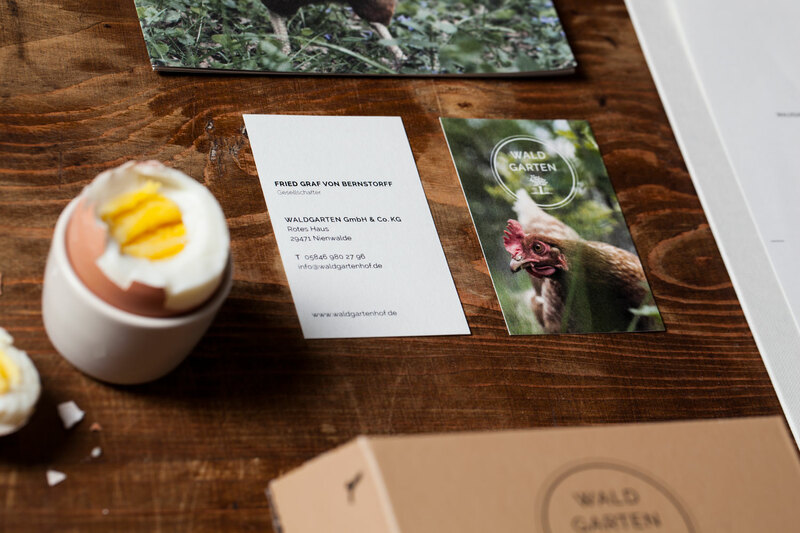 At first there was the egg, then came Waldgarten. 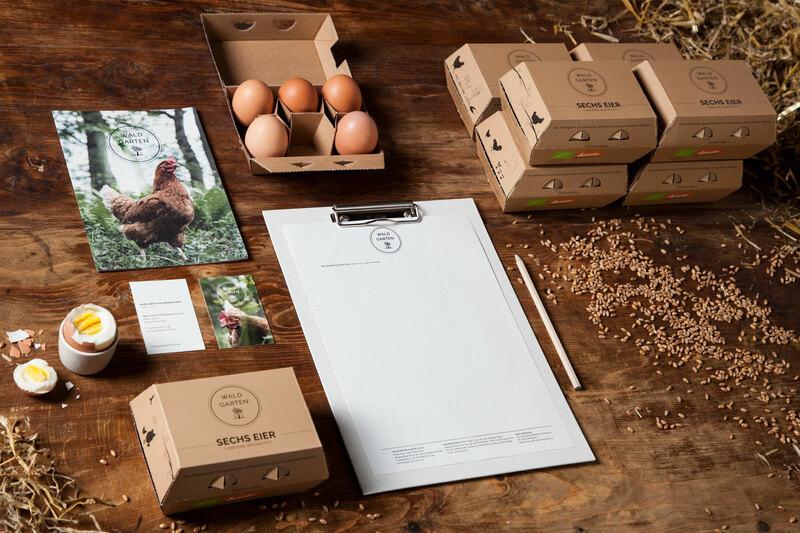 Newly founded, the local, owner-operated producer of organic eggs was on the lookout for their own brand identity. 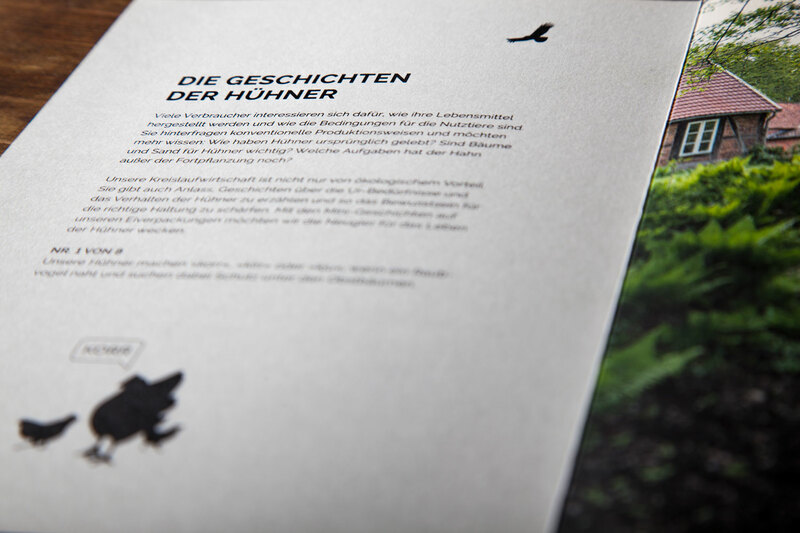 The company wanted to position itself strategically on the market with the corresponding corporate identity. The challenge was to design all the marketing material and packaging. In a brand workshop, K16 and Waldgarten identified the unique selling points of the company together. The brand circle helped with this, and at the same time formed the basis for developing a CI. 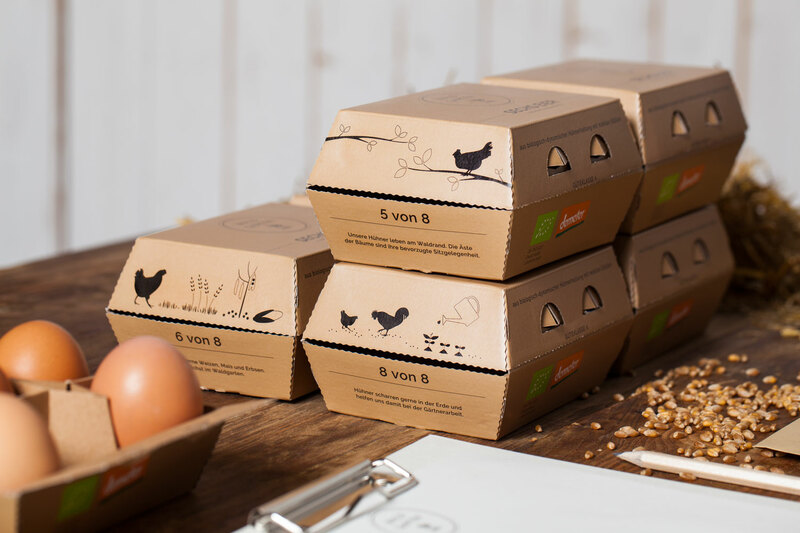 The approach to finding a solution was based on a central idea: individual stories about the circular economy, organics and chickens were to be part of the product presentation. With this idea in mind, we developed a multi-dimensional and modern corporate design, that remained simple and at the same time emphasized the storytelling. On the egg cartons, for example, were short stories about the egg and the chicken.  The corporate principle was reflected in Waldgarten’s logo in such a way that the range could be expanded to include additional products in future. 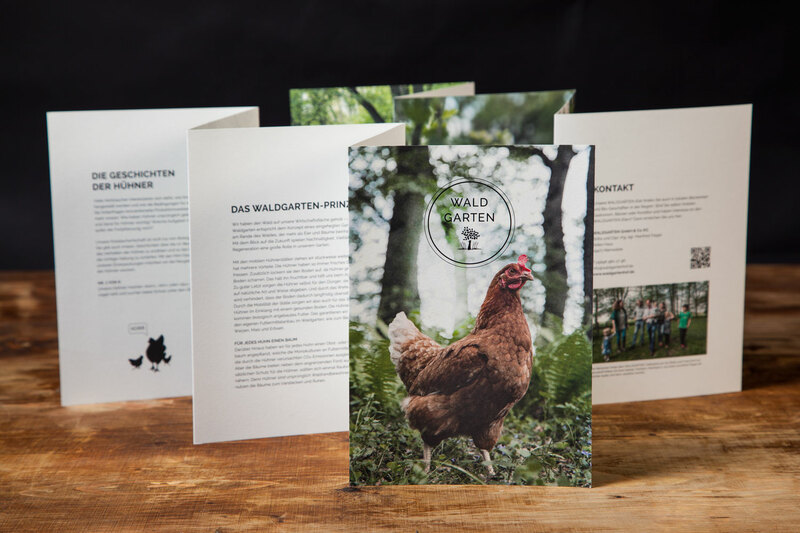 With sophisticated brochures – on certified paper, of course – and last but not least a POS display for retailers, K16 created a well-rounded brand experience.